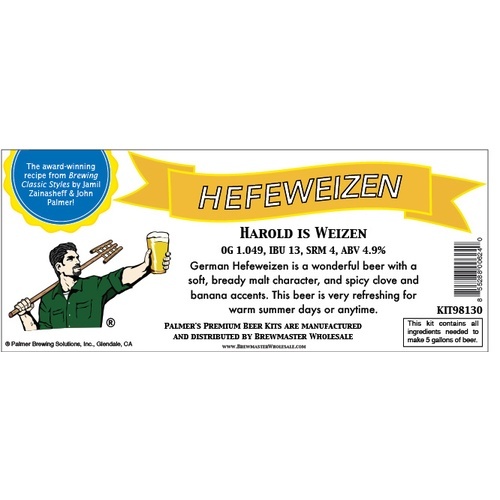 German Hefeweizen is a wonderful beer with a soft, bready malt character, and spicy clove and banana accents. This beer is very refreshing for warm summer days or anytime. 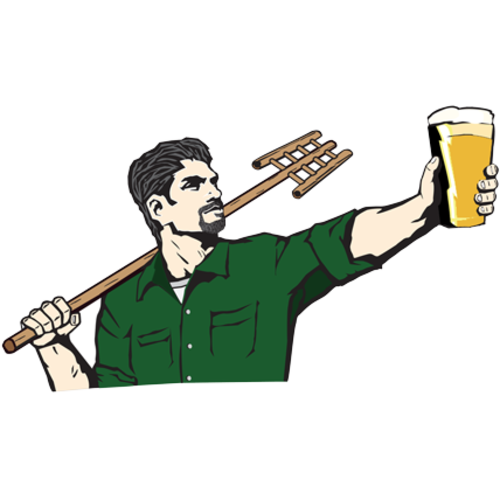 These beers are best when consumed within the first couple of months after fermentation.